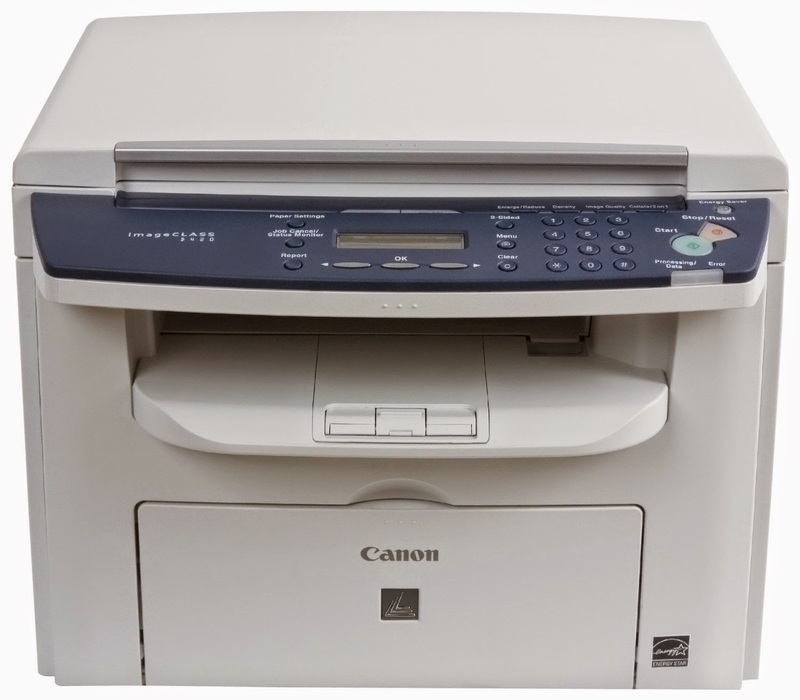 One Homeschool Family in Need is Getting a New Printer/Copier! Earlier this week, we ran a "flash donation" - it was quick, because this donor wanted to pass this gift along quickly! The donor messaged me privately on Facebook and asked me to find someone who used the internet at home for curriculum but didn't have a printer. She wanted to find a "true" need for the printer, as well as avoid the hundreds of responses she would have gotten on the group wall (is there any doubt that this would have been a VERY popular thread on there?!). She also prefers to give anonymously. So this worked perfectly and effortlessly for her! And we are very glad to help! Out of 102 applicants, only 9 stated that they specifically needed a new printer. Of those 9, the leadership team voted to pick the recipient. 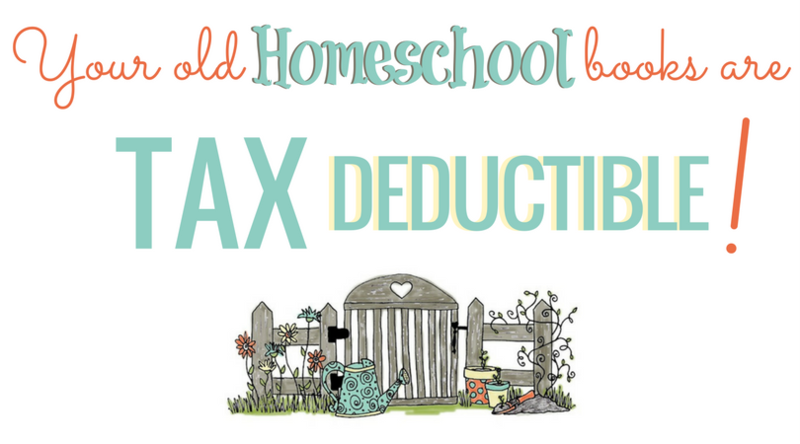 "We are a single-income family of 5 who are homeschooling our 3 high school students. We survive on what my husband makes through Social Security Disability payments per month which only covers: rent, electric, water & internet, and some food." 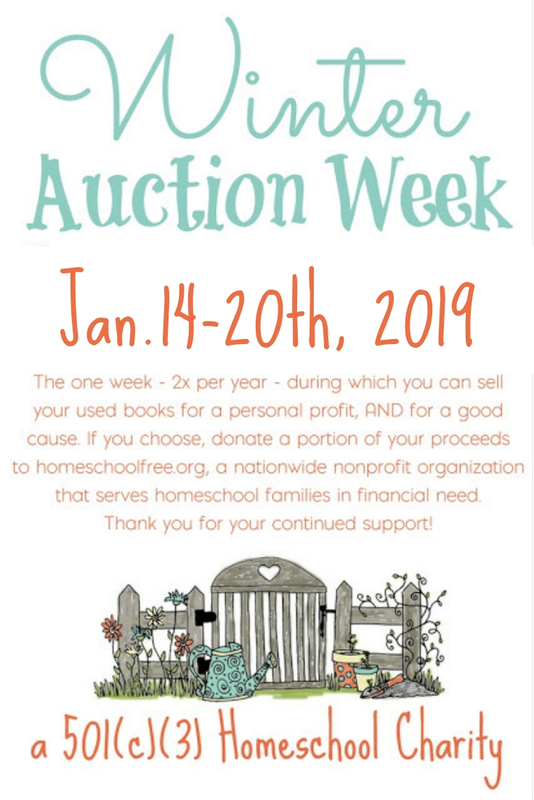 We hope to continue to bless homeschool families who are struggling financially in the future. If you are interested in donating, please don't hesitate to contact us. If you didn't qualify this time or get selected, please don't give up! Post your ISO's on the Facebook group wall, and perhaps you'll be lucky (as many folks have already been) there. Please don't forget to sign up for email notifications, or else follow us on our new Facebook fan page so you don't miss the next donation!